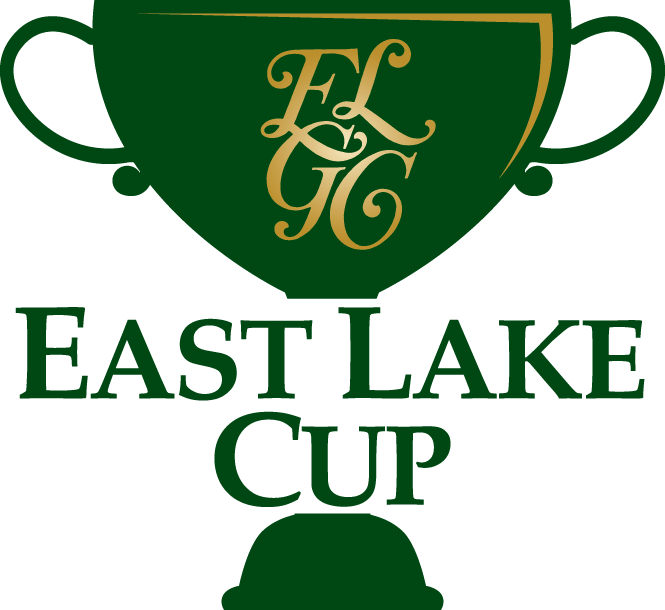 The East Lake Cup is a collegiate competition featuring top-performing teams from the NCAA Men’s and Women’s Golf Championships. The East Lake Cup will take place at historic East Lake Golf Club in Atlanta, Georgia, and air live on Golf Channel from October 29 - 31, 2019. Modeled after the NCAA Golf Championships, the format for the East Lake Cup consists of an opening round of stroke play to crown an individual male and female champion and determine seeding for the following two days of match play competition. Women's Teams: Stanford University, Duke University, the University of Washington and the University of California - Los Angeles.